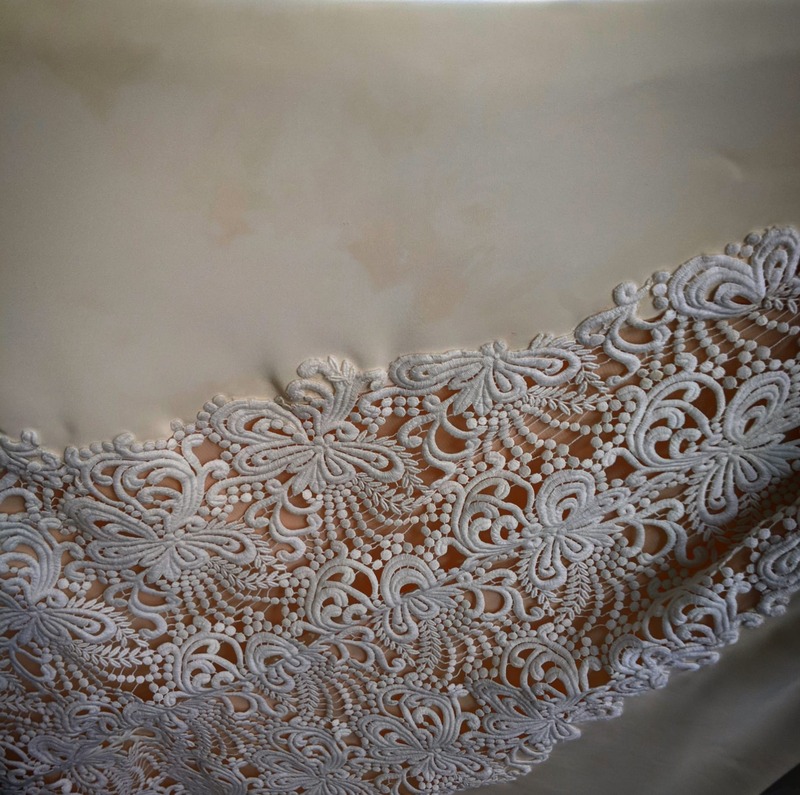 All too often we see horror stories of damaged wedding dresses, and gowns that have not been cleaned satisfactorily, so I decided to try and write an unbiased blog post in the hope it can help brides avoid the common problems when getting your gown cleaned and preserved. 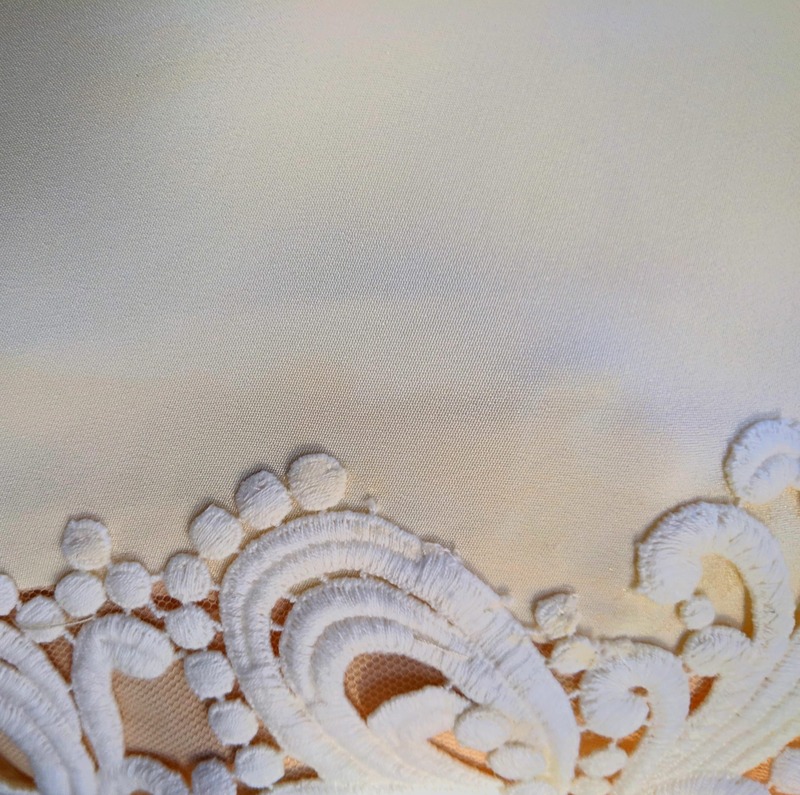 One of the biggest factors for brides choosing a wedding gown cleaner is price. 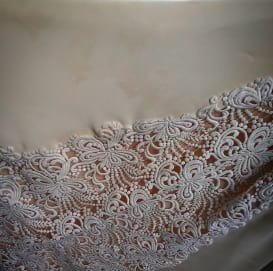 Cleaning a wedding dress by hand is a time consuming process, so if you're taking the cheapest quote you'll often get what you pay for. I'd be worried about taking any quote below $350, and for most specialist cleaners you're probably looking at considerably more depending on the dress size and the materials involved. Are all dresses cleaned on the premises or shipped out. Does the cleaner have experience wet cleaning delicate materials safely. 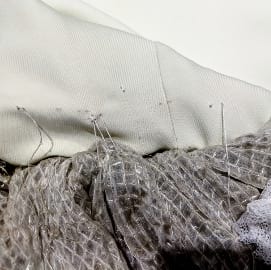 Most heavily stained hem lines will require wet cleaning for best results. Whether you're planning to keep or sell your gown choosing the right dry cleaner can be just as important. 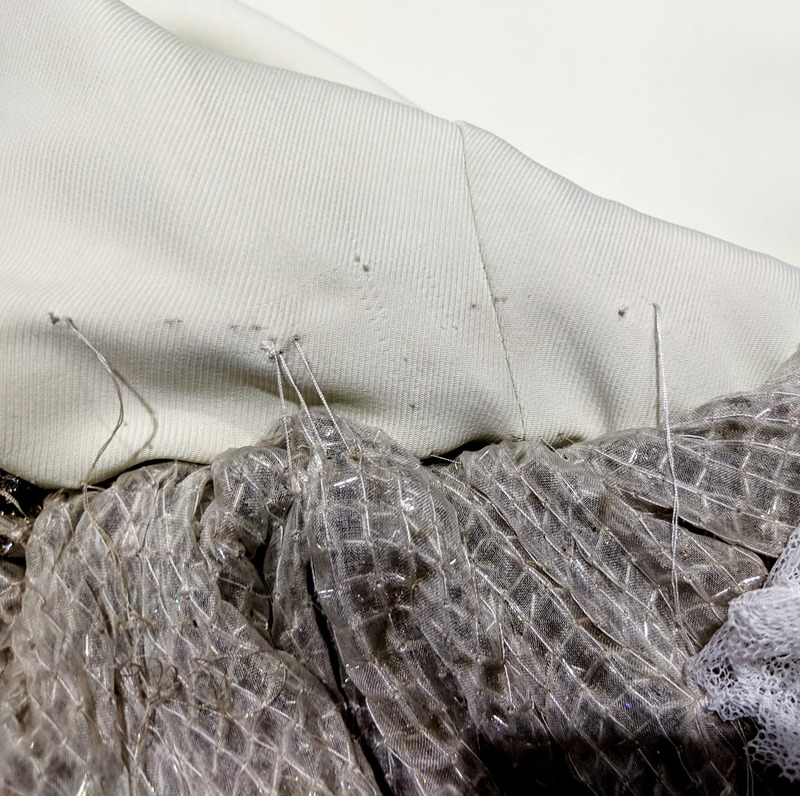 It's vital for safe long term storage, and if selling your gown it may be better to pay a little more up front so your dress is in the best condition for successful sale. 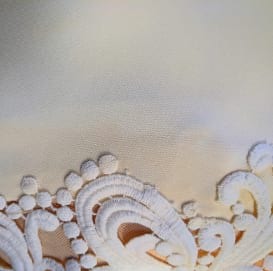 Obviously I'd sugguest you bring your dress to Ferrari Wedding Gown Cleaners for the best quality dry cleaning service, but whichever cleaner you choose It's best to check reviews and ask some questions rather than take the first/cheapest option. Feel free to contact me via Phone 9553-6657 or by using our Contact Form If you have any questons about the cleaning process.